Ever taken a globe and traced straight lines from major city to major city? Some people have. 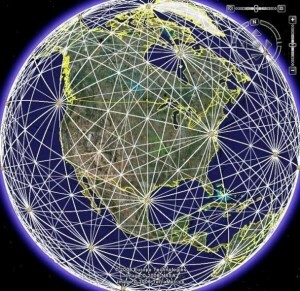 And some people have concluded that it means something, and that something is Ley Lines. David and David take a hard line on just what exactly Ley Lines are, where they come from, and where they are. Blurry Photos makes a beeline for the unknown, drawing a line in the sand with mystery, and puts it all on the line for truth in this episode. Read between the lines for this one, because bottom line: when it comes to good podcasts, this is top of the line.